Ensure a precise mailing fit for your media. Easy-to-assemble, 200-lb. 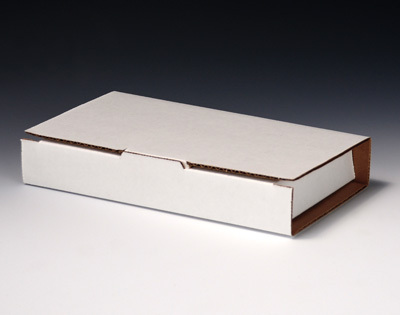 test corrugated boxes. Close by tucking in flap and securing with tape. Shipped and stored flat.